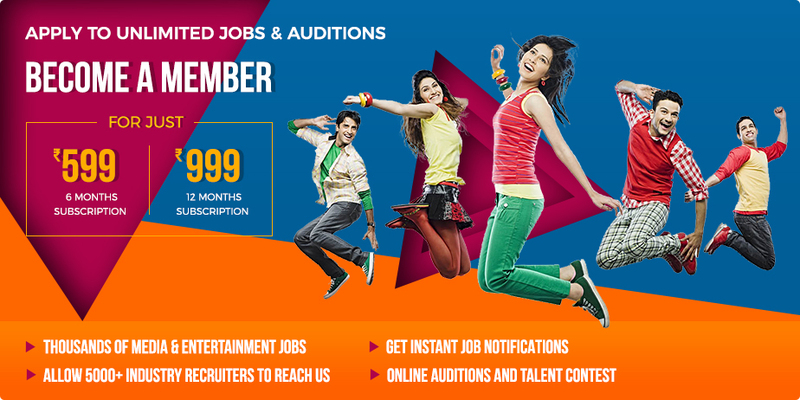 Description: Looking for young talent, who are passionate about films. Must be well adept in using a Macintosh. Must be fluent in English.